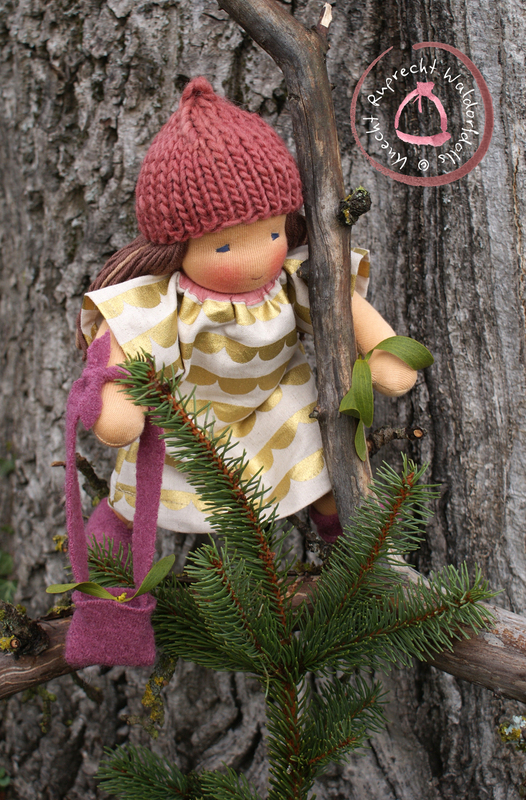 One more doll before christmas! 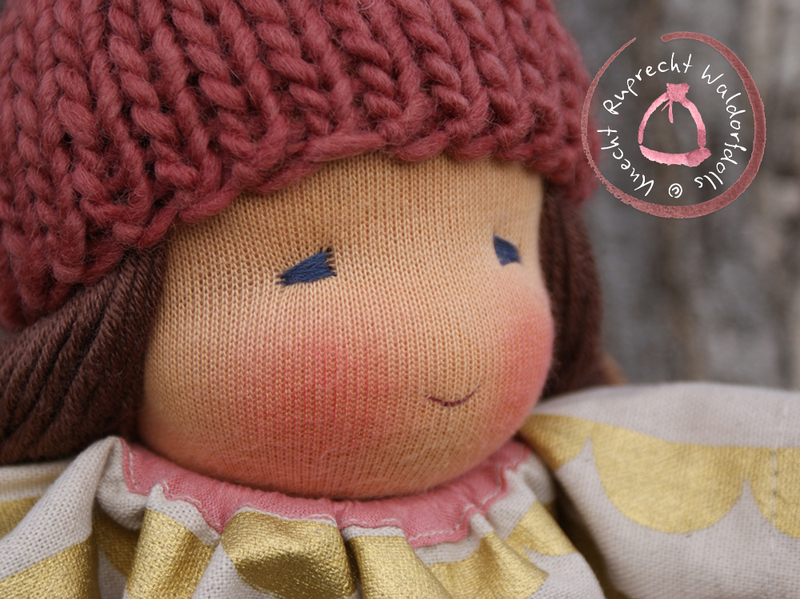 This one is ready to ship. 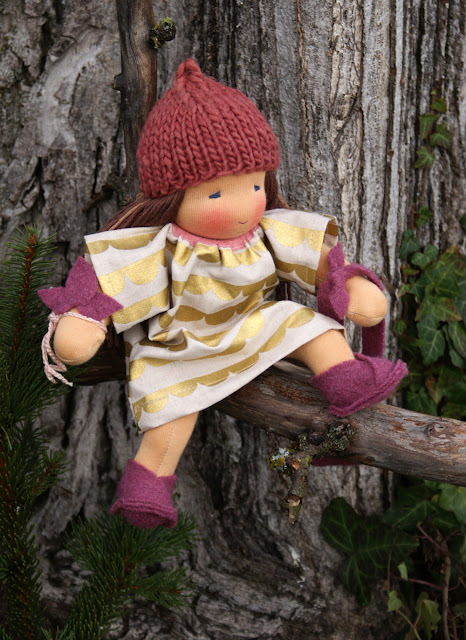 Find the listing for this doll here. 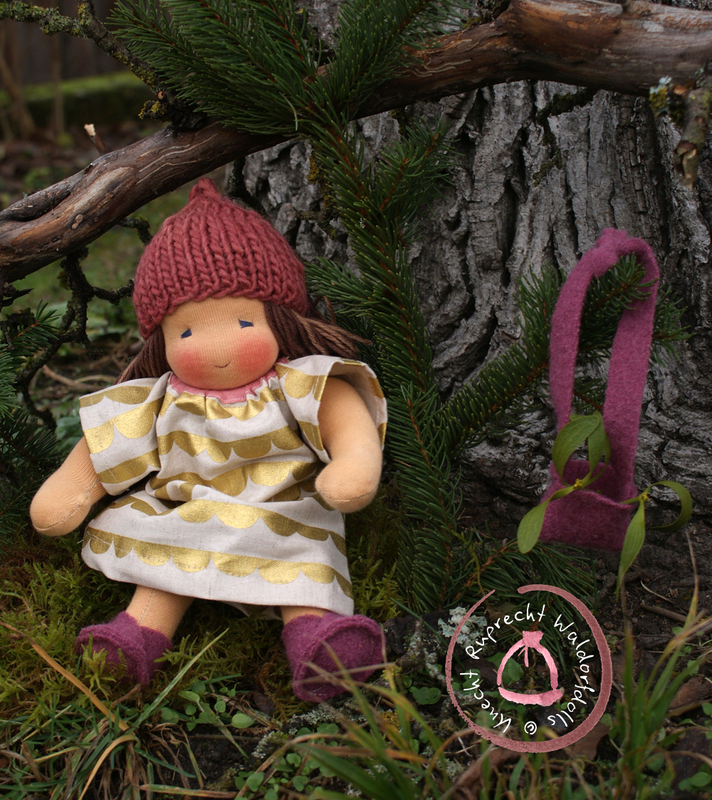 This Knecht Ruprecht Companion Doll will come with a tunic dress made of organic GOTS certified cotton fabric, one hat handknit from lambs wool and one set of shoes and a little bag made from 100% wool felt.